Lock in a great price for Apartments in Iglika 2 Complex – rated 8.1 by recent guests! 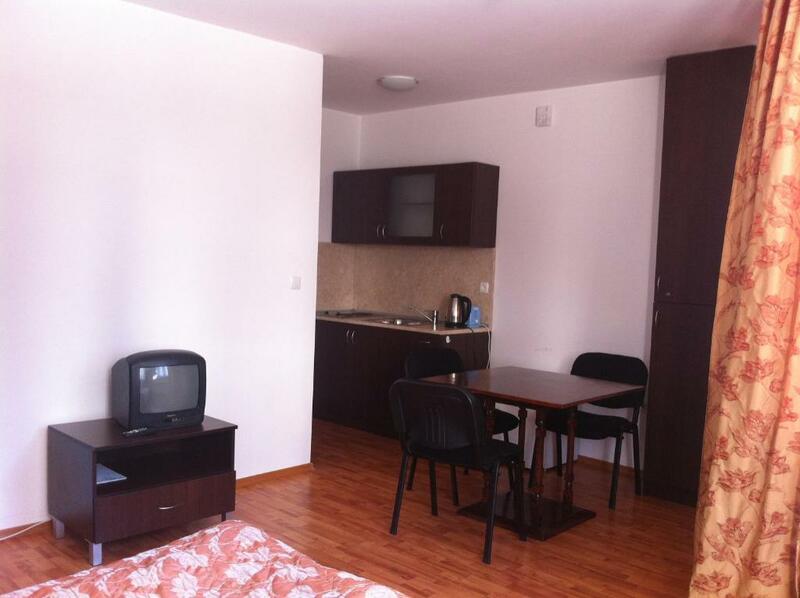 Featuring ski-to-door access, Apartments in Iglika 2 Complex is located in Borovets, within a 5-minute walk of Ski center Borovets. 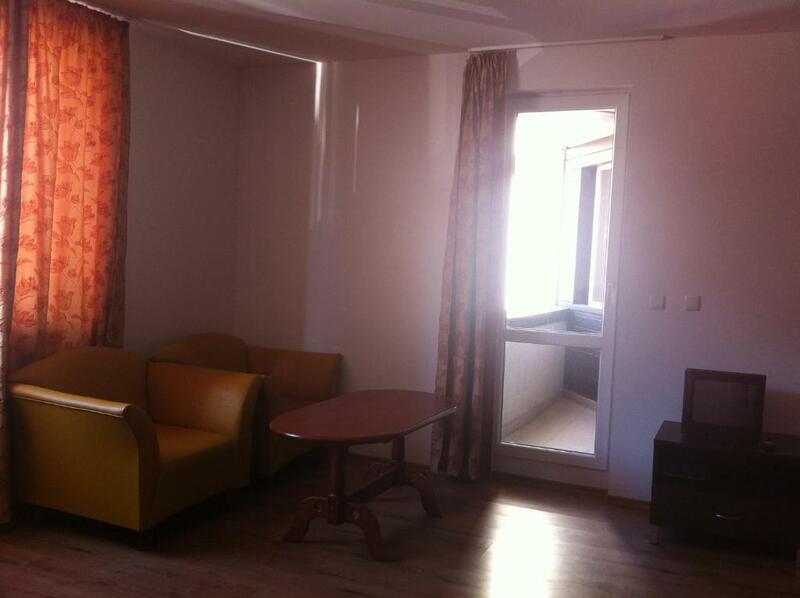 The units have hardwood floors and include a seating area with a TV, a fully equipped kitchen and a private bathroom. 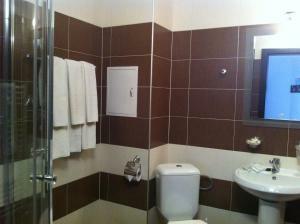 Guests at the condo hotel can enjoy a continental or a buffet breakfast. Apartments in Iglika 2 Complex has a terrace. Both a ski equipment rental service and a bicycle rental service are available at the accommodation, while skiing can be enjoyed nearby. 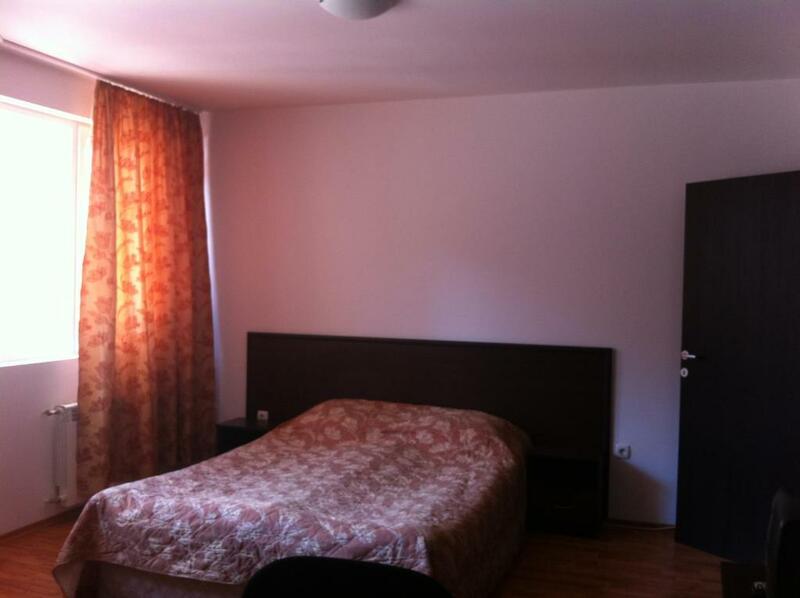 Yastrebetz Express is 1.5 miles from Apartments in Iglika 2 Complex, while Musala Peak is 11 miles away. The nearest airport is Sofia Airport, 42 miles from the condo hotel. 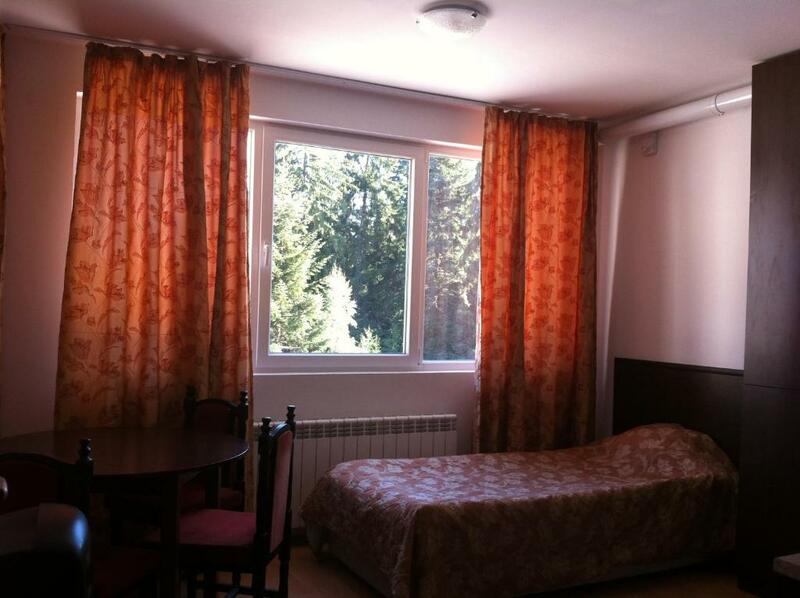 This is our guests' favorite part of Borovets, according to independent reviews. 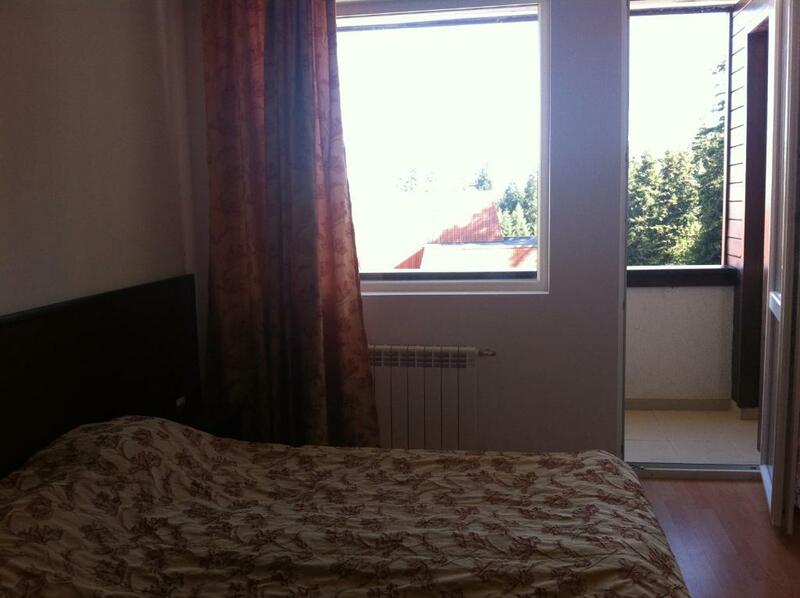 뀐 Located in the top-rated area in Borovets, this property has an excellent location score of 8.8! 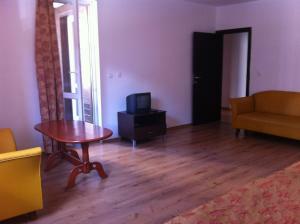 When would you like to stay at Apartments in Iglika 2 Complex? This studio has a balcony, kitchenware and toaster. This apartment features a balcony, kitchenette and stovetop. 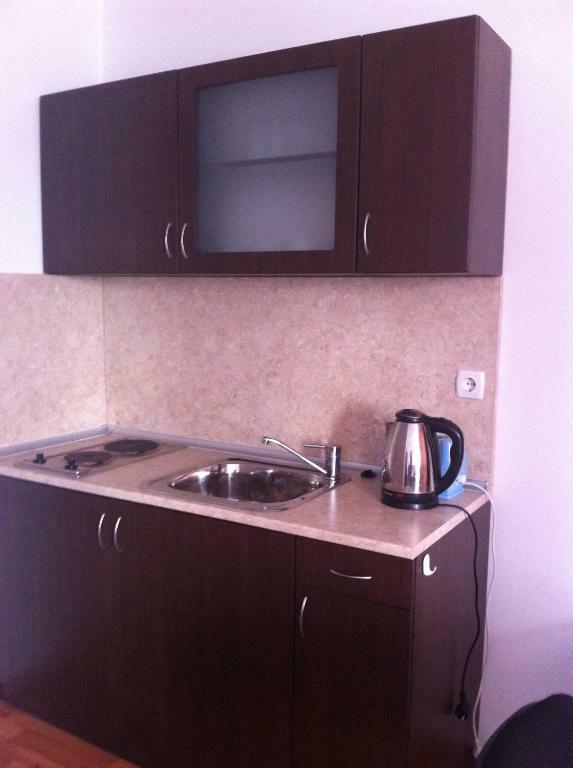 This apartment has a balcony, toaster and stovetop. 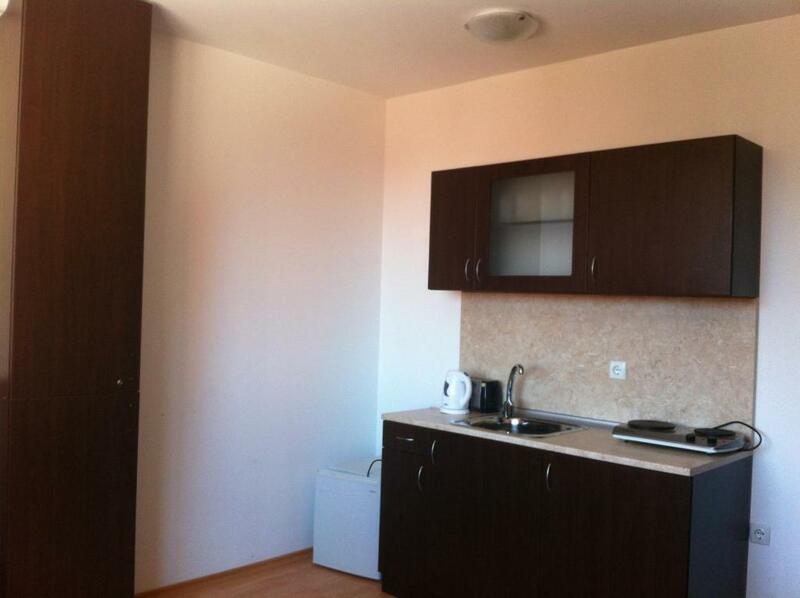 House Rules Apartments in Iglika 2 Complex takes special requests – add in the next step! Apartments in Iglika 2 Complex accepts these cards and reserves the right to temporarily hold an amount prior to arrival. 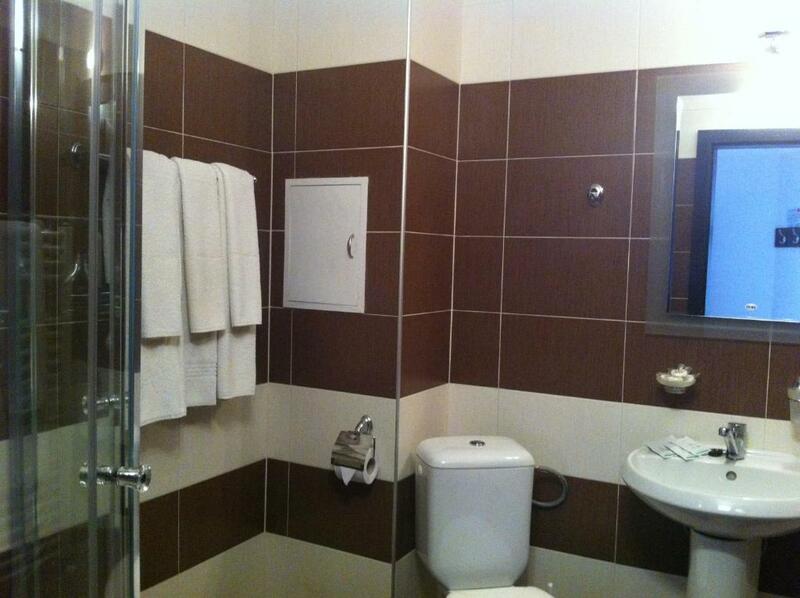 We had awful experience in this property. No hot water. No heating. No facilities. The property was everything but cozy and comfortable. Never again! The site was just a building site with dusty unmade roads. Couldn't keep windows open or apartment became caked with dust kicked up by lorries and cars in the dusty road outside. The refrigertaor didn't work so in the 44 degree heat of the weekend the food we took was spoiled. The Property agents were unable to take payment from my card and I had to pay by cash which was inconvenient. (I bought diesel with it on way home so know my card was fine).